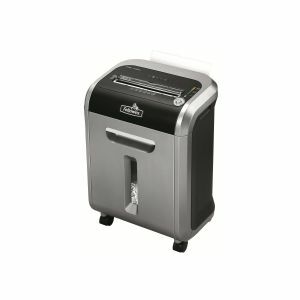 Intellishred PS-79Ci shredder Shredding Redesigned - practical upgrades for reliable, convenient shredding. The Jam Proof System eliminates frustrating jams by preventing overloads and powering through misfed paper. Time-saving sheet capacity indicator measures paper as you shred to ensure maximum capacity at every pass.